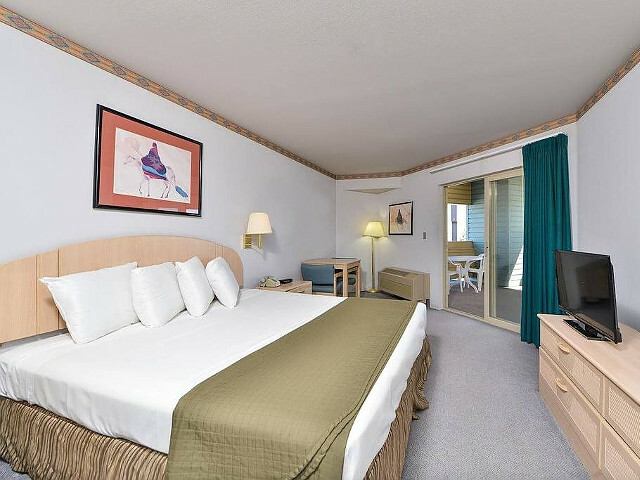 The West Star Hotel and Casino in Jackpot features large, clean and comfortable rooms at reasonable rates! 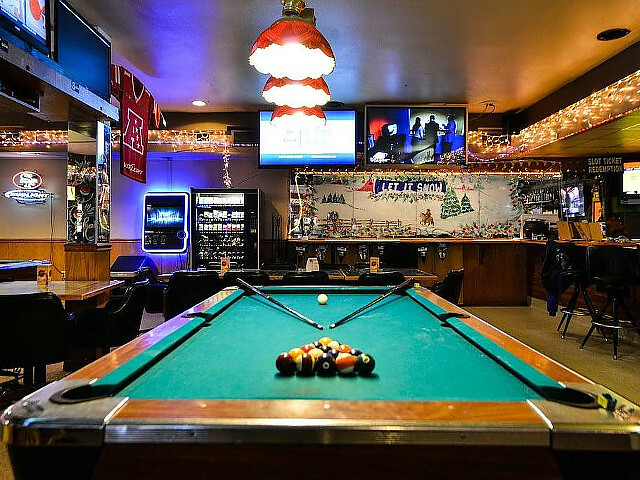 The West Star Hotel offers a small Sports Bar and the Pony Express Casino. A complimentary continental breakfast is included everyday with your room. The weekend complimentary continental breakfast includes lots of extras. 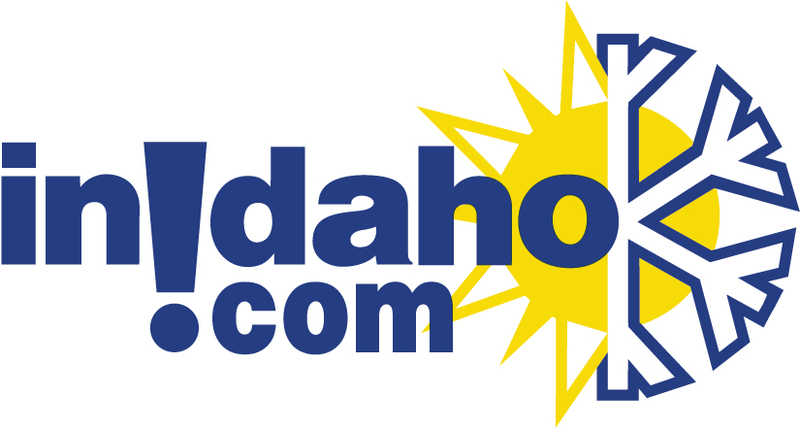 InIdaho has been partnered with Jackpot, NV hotels and motels for about 21 years. We guarantee the lowest prices for West Star Resort reservations. Our local idaho business is staffed by friendly and efficient employees who appreciate that you choose to make your reservations for West Star Resort with us. Our rates are always the same or lower as calling the West Star Resort direct. We also offer group rates for West Star Resort - just contact us! We do not have any current pre-built packages for West Star Resort . This guest room offers a king bed, private balcony, coffee maker, hairdryer, iron & iron board and Cable TV w/HBO. This guest suite offers a queen bed, kitchenette, coffee maker, hairdryer, iron & iron board and Cable TV w/HBO. This guest suite offers a queen bed, sitting are with sofa sleeper, coffee maker, hairdryer, iron & iron board and Cable TV w/HBO. 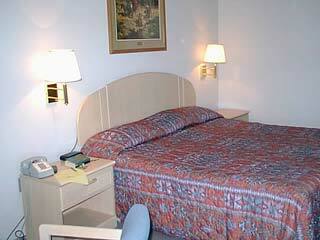 This guest room offers a king bed, coffee maker, hairdryer, iron & iron board and Cable TV w/HBO. This guest room offers two queen beds, coffee maker, hairdryer, iron & iron board and Cable TV w/HBO. This guest room offers a queen bed, coffee maker, hairdryer, iron & iron board and Cable TV w/HBO. Please note: Guest reviews may mention certain amenities that may no longer be offered with West Star Resort. Please check the amenities prior to booking to confirm. "I chose this because it was the only pet-friendly one I could find at this location. The TV did not work, the shower did not work I paid for two rooms and the sink in the other room was stopped up I understood by phone there was a restaurant there, not so"
"The staff was helpful and courteous: bed was comfortable: the room was generally clean. My issue was with the coffee pot in the bathroom. It had NOT been cleaned, the old, moldy coffee grounds were in the basket and there was coffee in the pot." 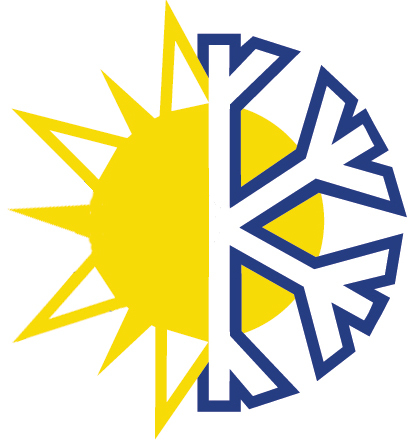 "Staff very helpful and friendly. " 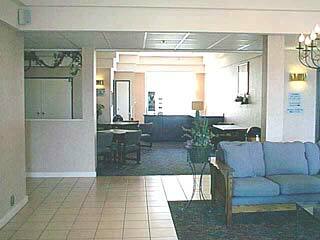 "The room was clean and the hotel had a very friendly staff. We had a fine stay with a very good value for the money." "Smell of cigarette smoke very strong in hotel. Not so much in room but it was the smell was obvious in the lobby, breakfast area, halls, etc."